Thank you for visiting Izzy's page! Raising funds for Congenital Heart Defect research is critically important and personally very meaningful to us as a family. 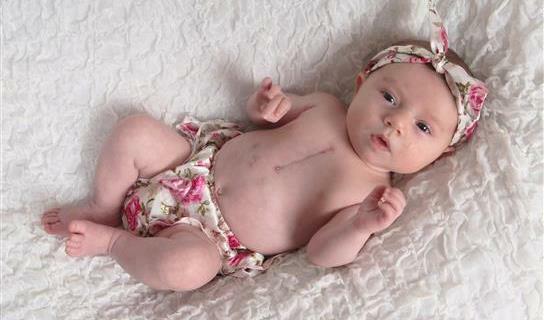 As you know, Isabel was born with Transposition of the Great Arteries (TGA) and had open heart surgery at 3 days old. Izzy showed us all the fighter we knew she would be and made it home in 11days from birth (average is 1 month). 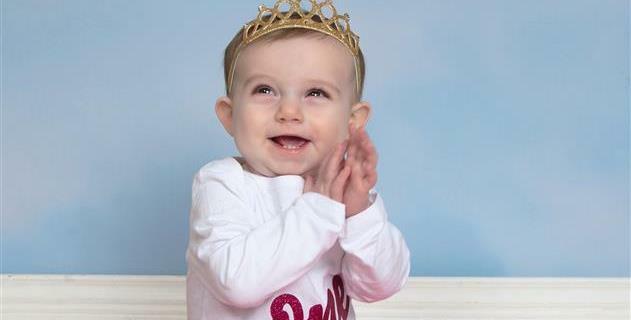 We were fortunate to be diagnosed at 18 weeks pregnant and then see Izzy through a successful surgery and recovery. 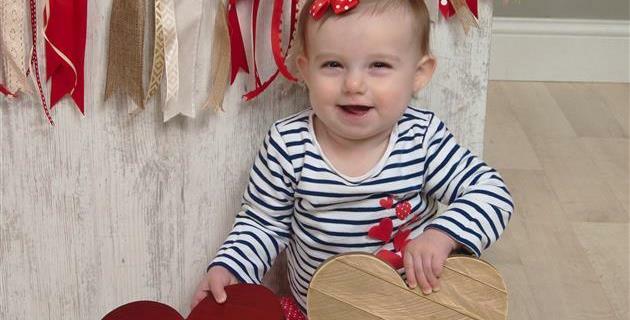 Without CHD research we wouldn't have known of Izzy's diagnosis to prepare for her arrival and recovery. Please help us to fund CHD research by making a donation to our personal fundraising page. Together we can make a life-saving difference! 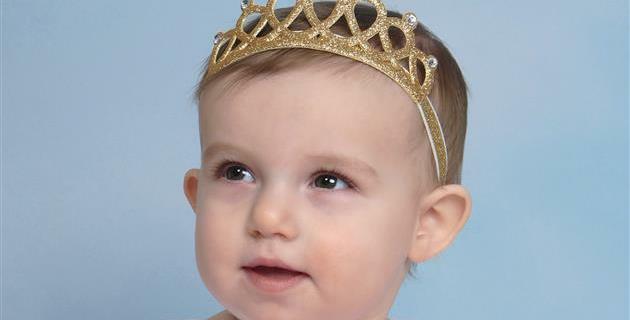 The beautiful one year old!